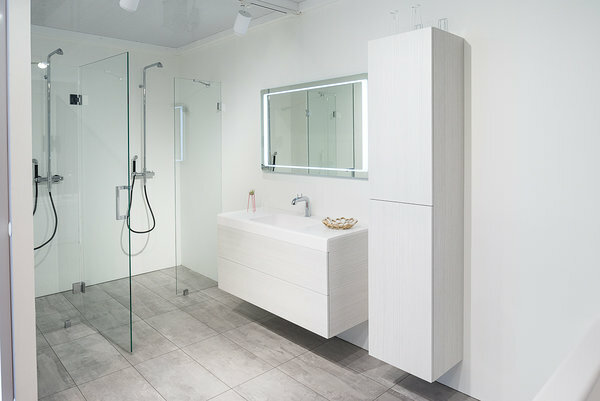 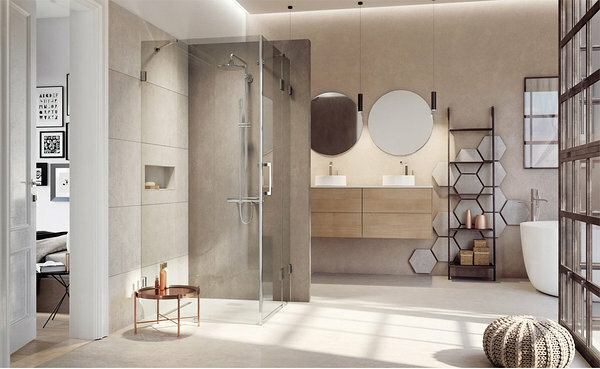 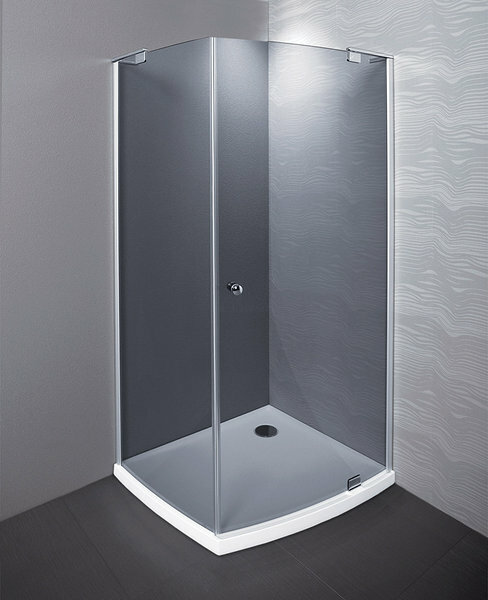 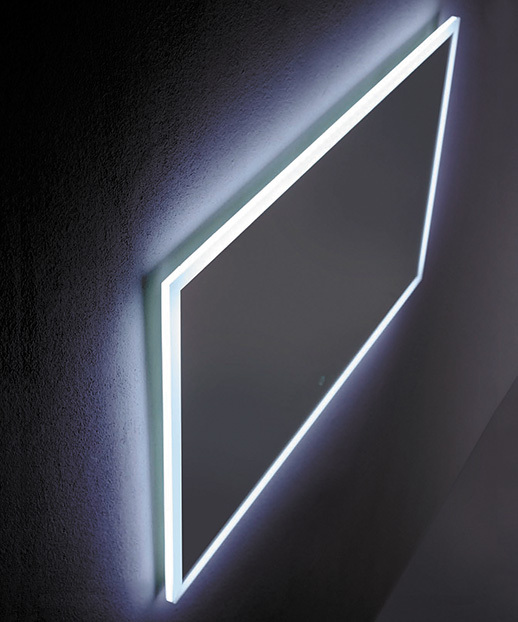 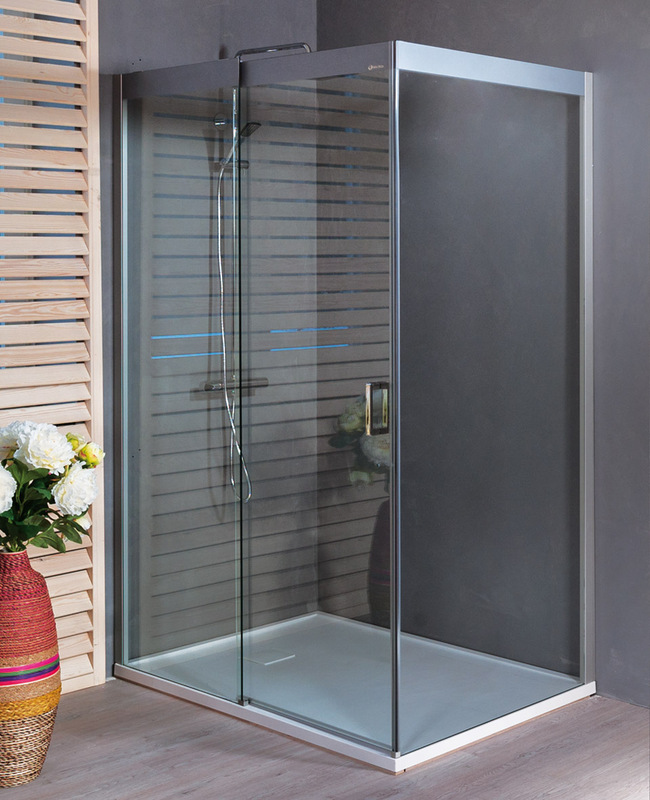 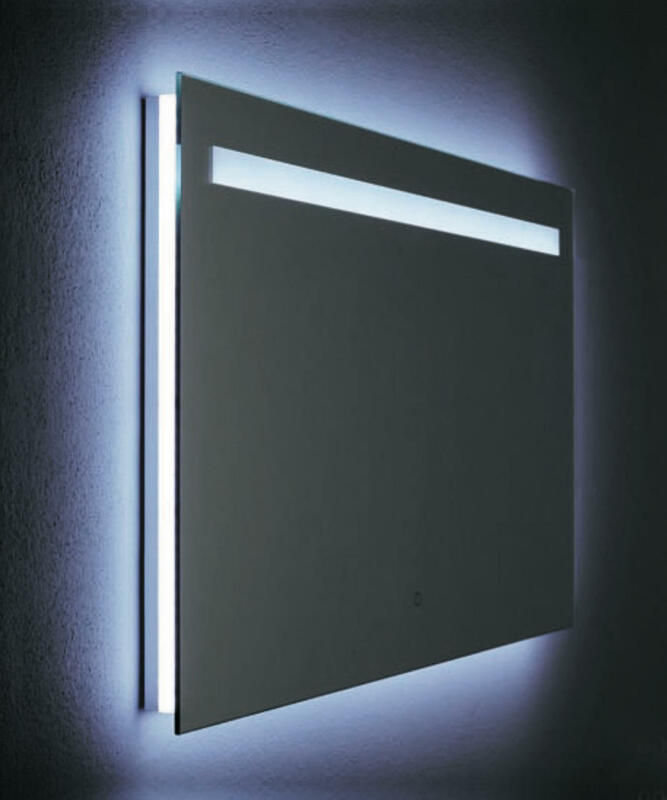 Suitable for a contemporary and unique bathroom. 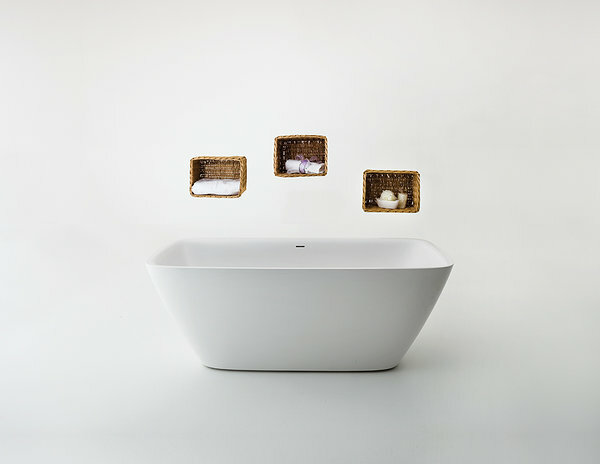 Collection created by the designer Björn Koop is contemporarily luxurious and a touch eccentric. 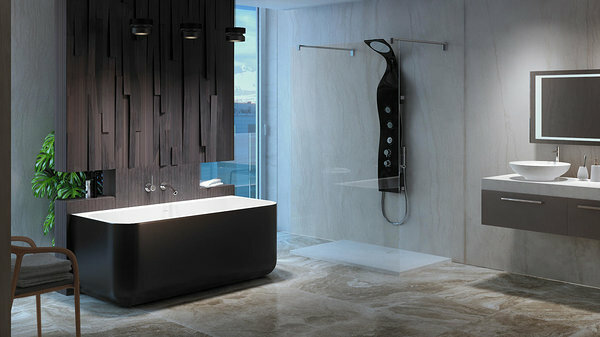 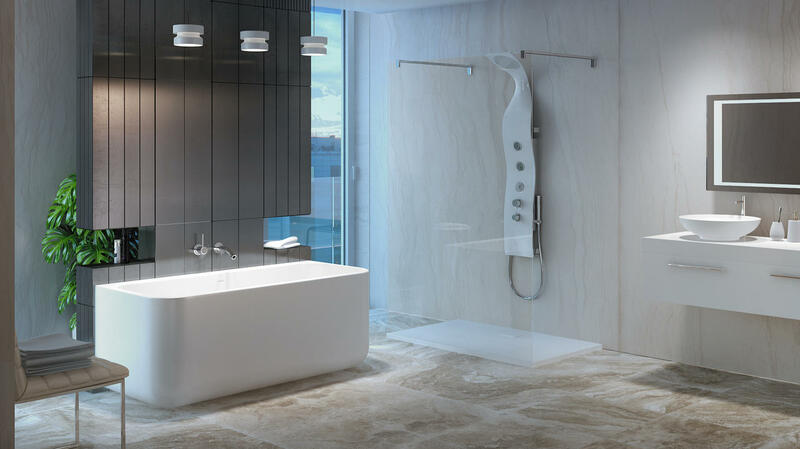 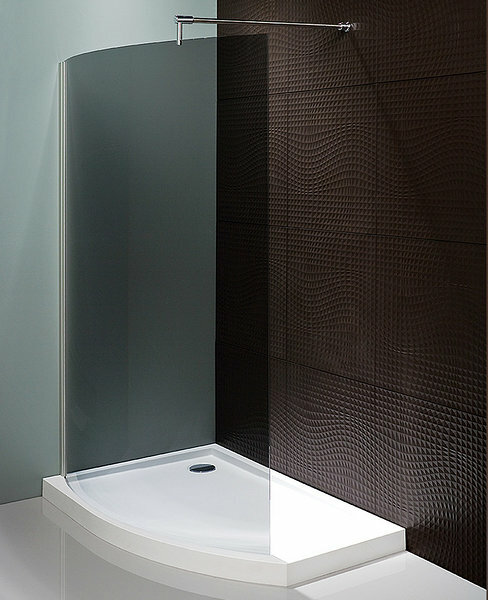 The flexibility of the solutions of the Xonyx stone mass bathtub Dune makes the collection suitable for any bathroom. 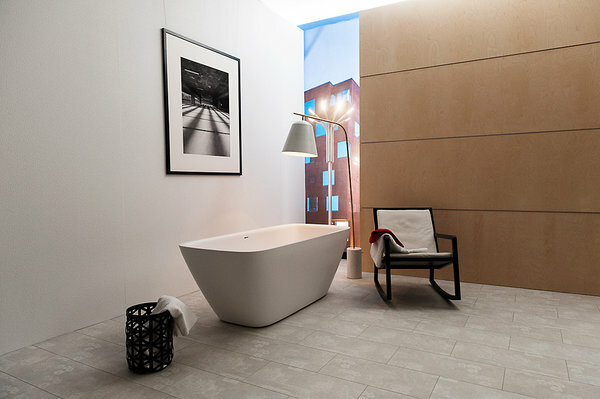 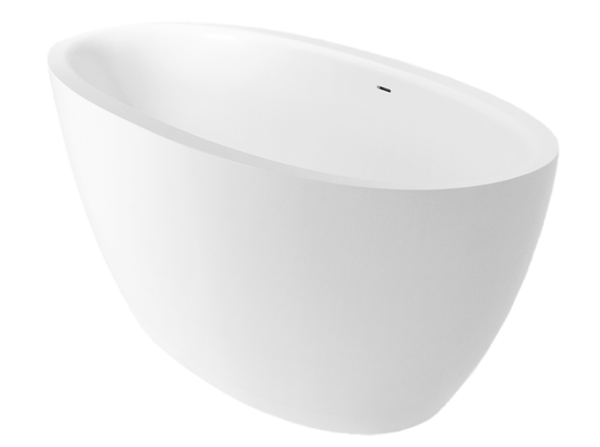 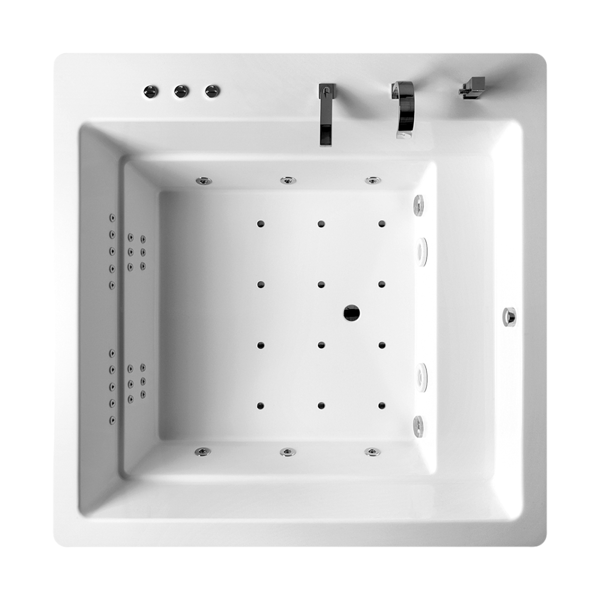 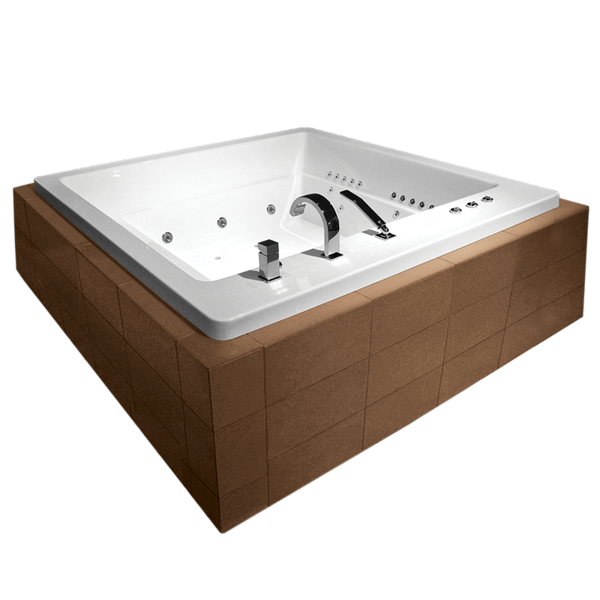 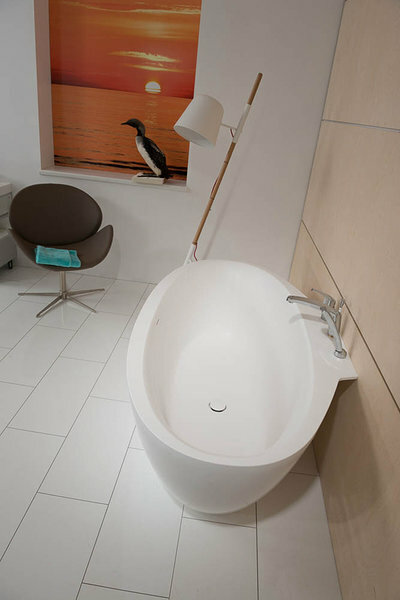 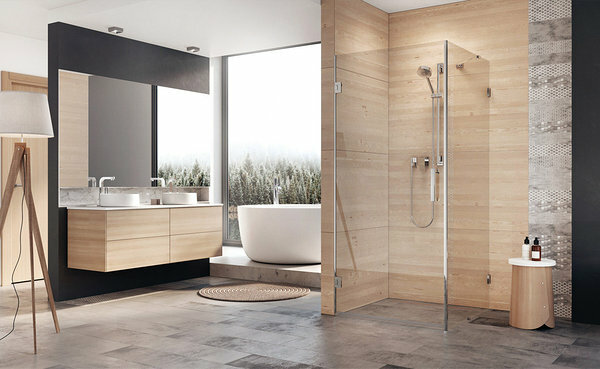 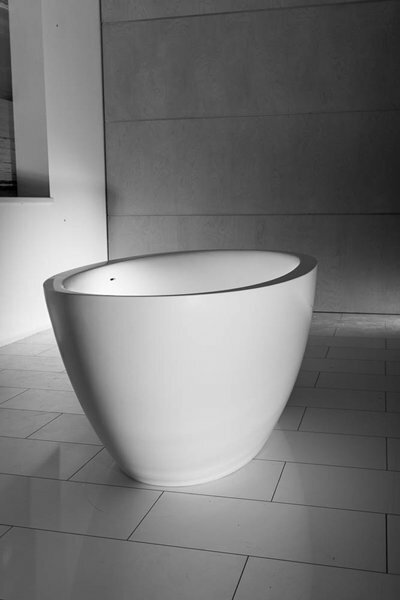 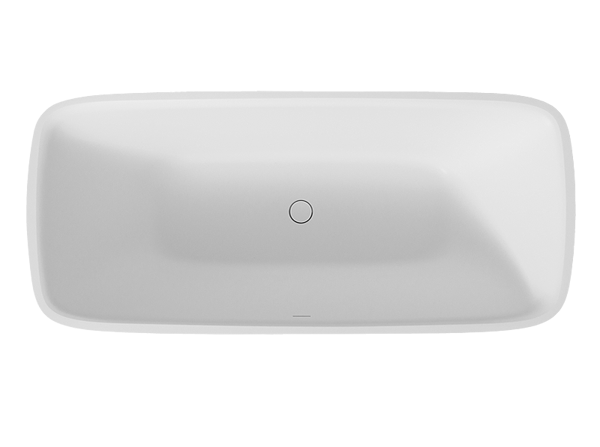 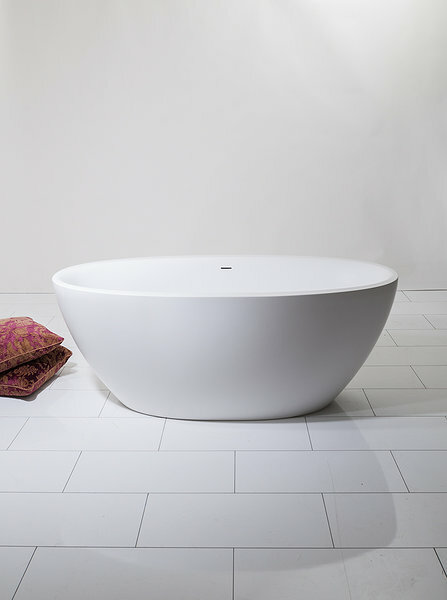 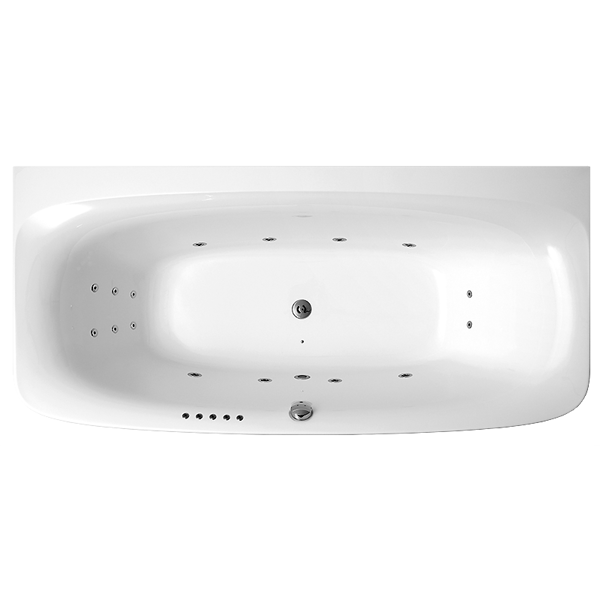 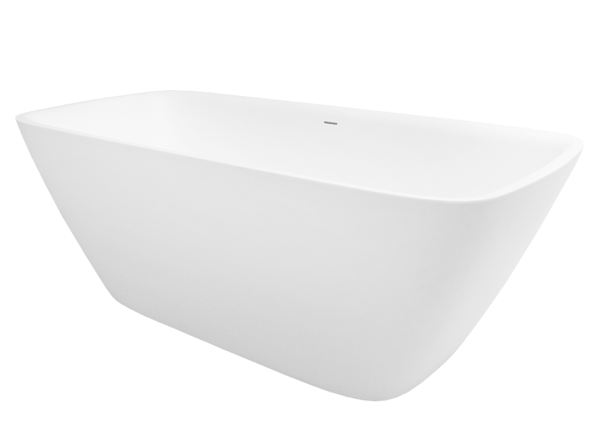 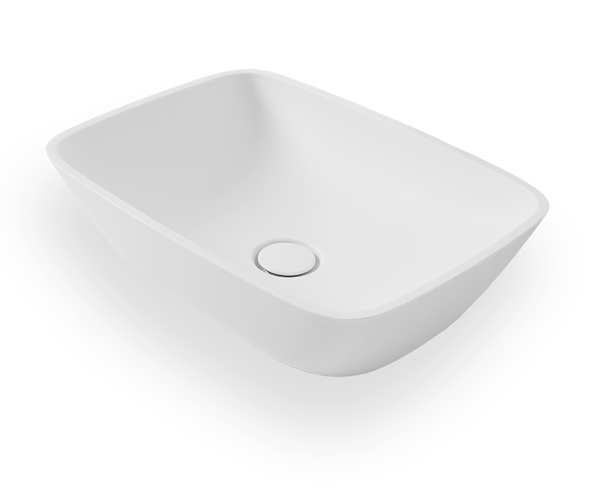 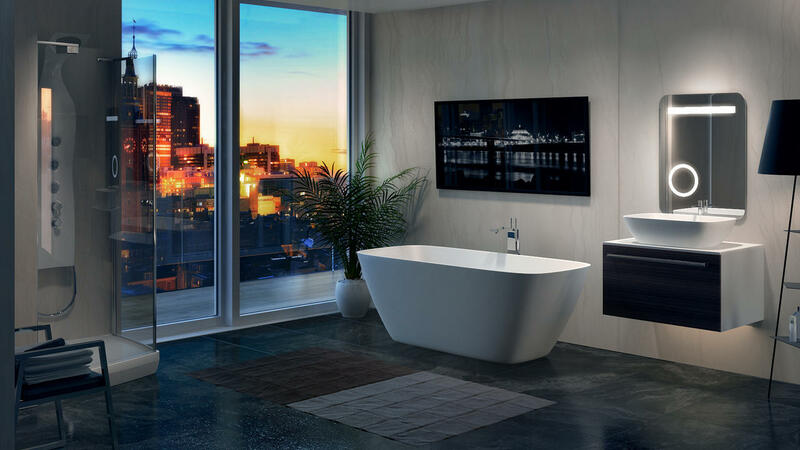 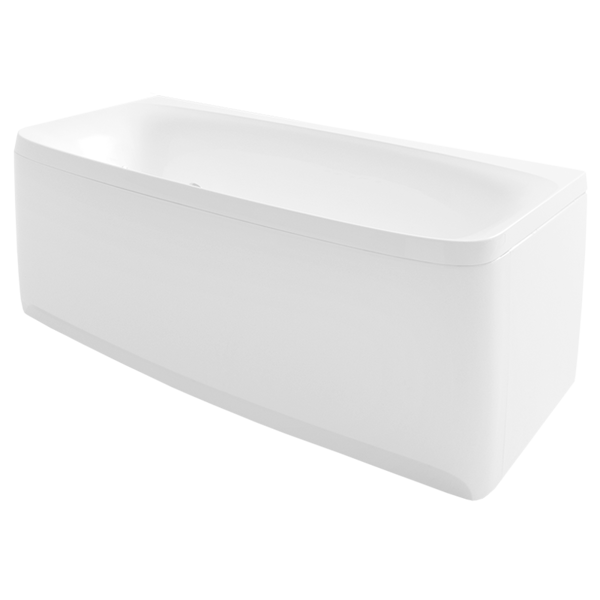 In addition to functionality, the design of the bathtub also offers aesthetic pleasure. 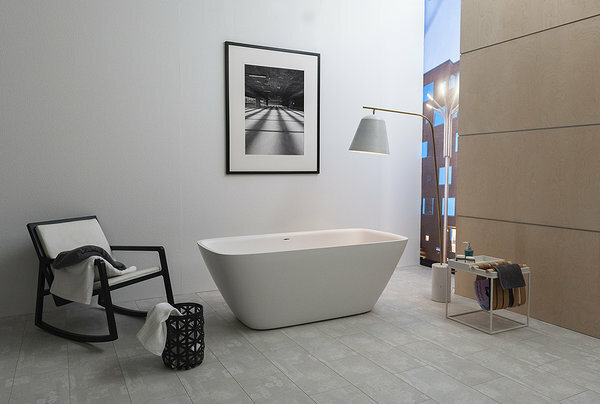 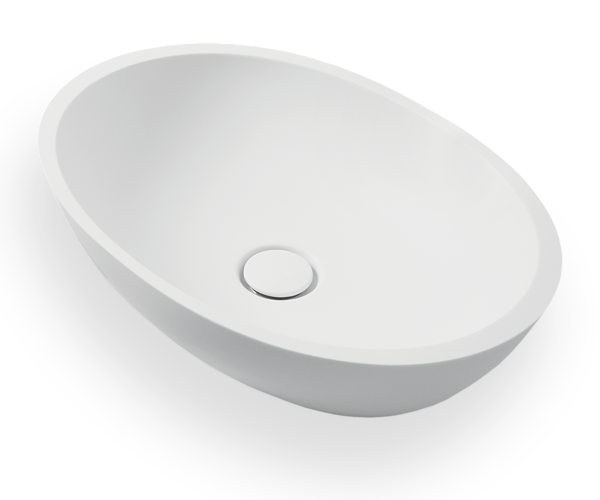 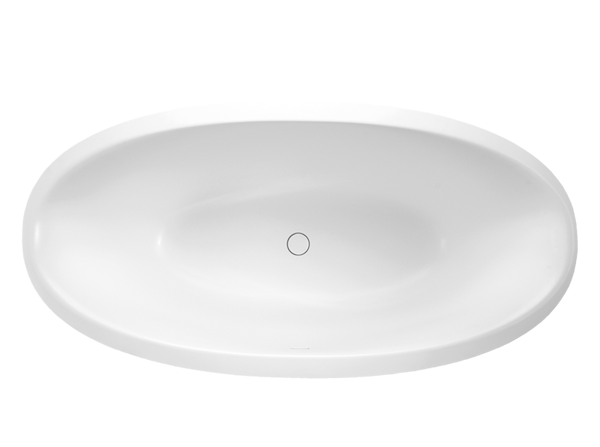 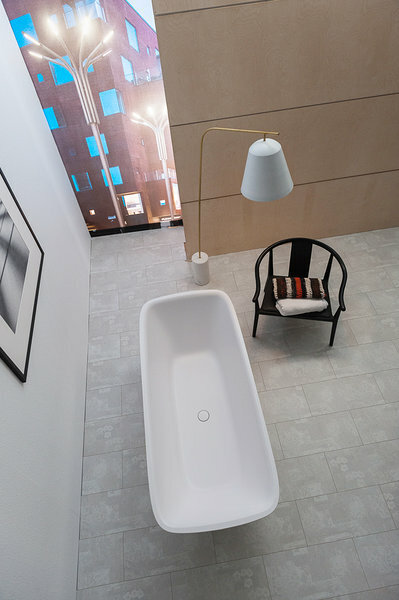 Solutions of the collection are extremely flexible – the bathtub can be ordered in different shapes.